Bathroom mold is one of the most common problems in any home; but it is curable and preventable somewhat. 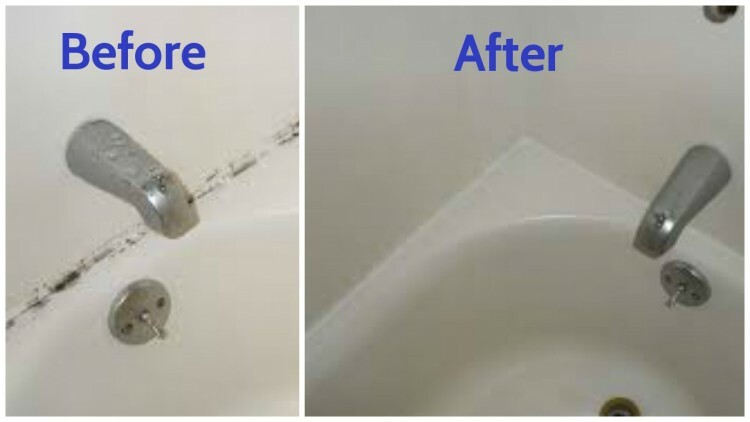 Bathroom mold is produced and thrives in damp, dark, and low air flow areas. Try to keep humidity below fifty percent. Dry off shampoos, cremes, etc after use. Use a mold-resistant shower curtain. Replace chalking that has mold growing . Most authoritative experts agree that cleaning your ears with a Q-Tip® is a not too safe. On the other hand, cleaning other hard to reach places with this precision instrument can be very beneficial and a time saver. 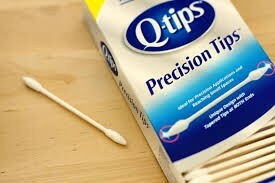 We all know how to use Q-Tips​® to remove makeup. ​My favorite place to cleanwith a Q-Tip®​​ is the computer keyboard and remote control getting in between the keys. ​​You can restore cabinets to their original new appearance. As you already know grease and dirt build up on kitchen cabinets over time. How much time depends on the amount of frying and cooking you do. How to clean your cabinets? 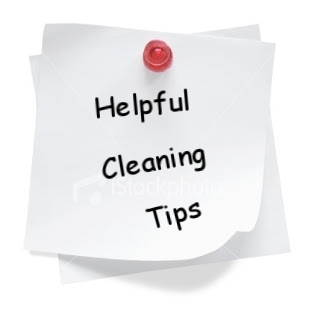 ​First keep a damp cloth or sponge warm by rinsing in hot water. Important keep rinsing and rinsing Do not use a cloth after it is dirty. You may keep a second rinsed cloth on standby in the microwave, heat for 20 to 30 seconds until it's hot. Then keep alternating after rinsing. Important to keep the cloth as clean as possible. Third rinse off the cabinets with a clean cloth then wipe dry.